POV stands for Point of View, Prisoners of Var (no such thing, really) and Persistence of Vision Raytracer. We're interested in the last option, which is a superb-quality, free 3D creation and rendering program. 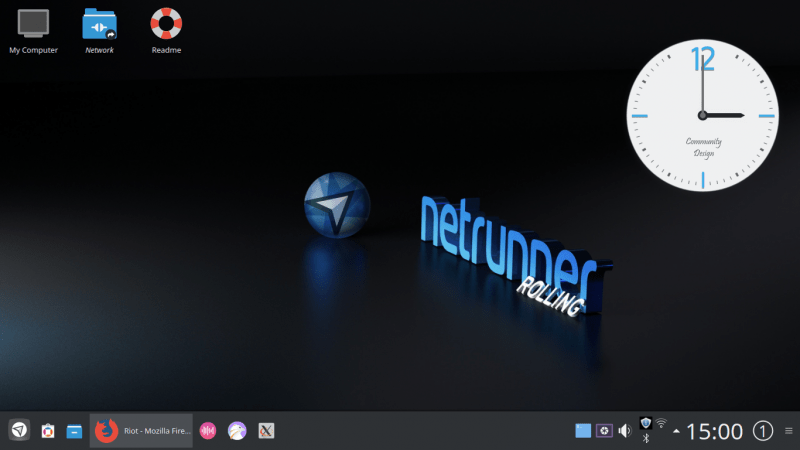 The inspiration for this article came from John, who asked me about the installation of the program on Linux, since he was having trouble with the latest beta. Rather than just showing you how extremely easy it is to setup POV-Ray (povray) on Linux, I will also give you a short demonstration what this mighty tool can do. But POV-Ray also runs on other platforms and it comes with all kinds of cool surprises. Who knows, maybe, one day, there shall be a few more stunning models featured in the 3D art gallery section. Today, we will focus on Linux. There's going to be a sequel discussing the Windows version, then we will also dabble in plugins and whatnot. While you're at it, don't forget to check my Kerkythea article. 'Tis another 3D art masterpiece.